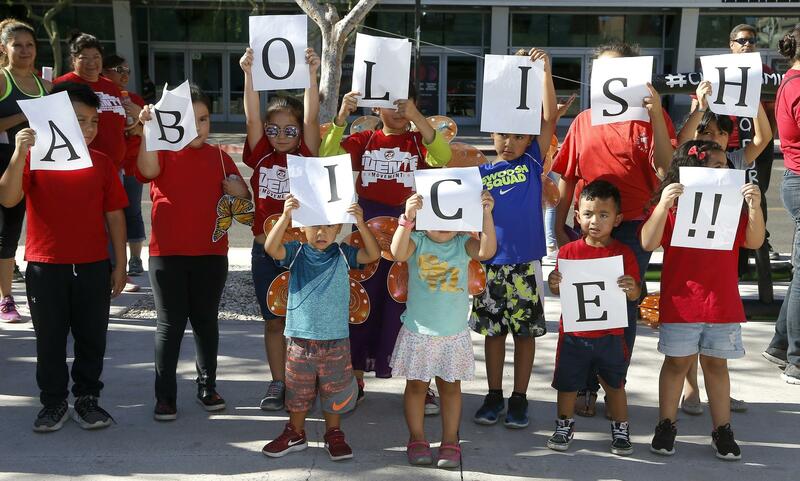 Kids hold up signs during an immigration family separation protest in front of the Sandra Day O'Connor U.S. District Court building, Monday, June 18, 2018, in Phoenix. 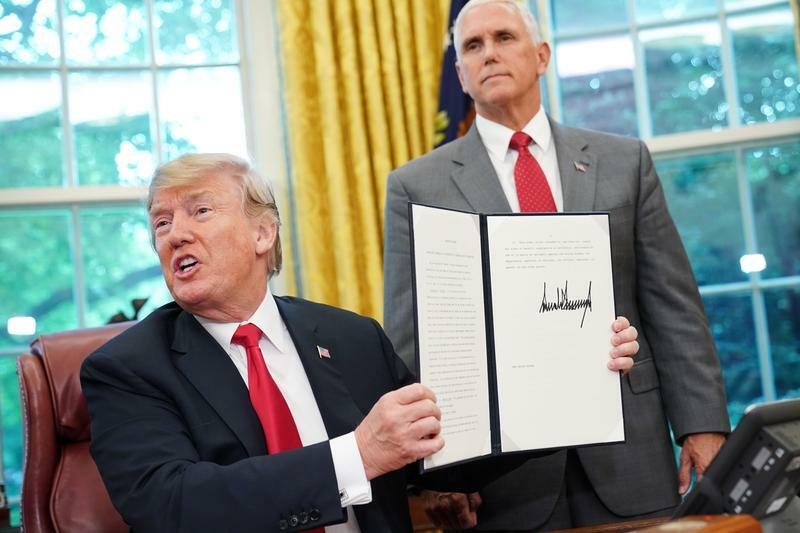 In this week's Snollygoster, Ohio's political podcast from WOSU Public Media, hosts Mike Thompson and Steve Brown talk about how the Trump administration solved its own immigration crisis with the stroke of a pen. But the images of crying children are sure to return in negative ads against Ohio Republicans this fall. Steve and Mike sat down with Paul Beck, a long-time political scientist at The Ohio State University. 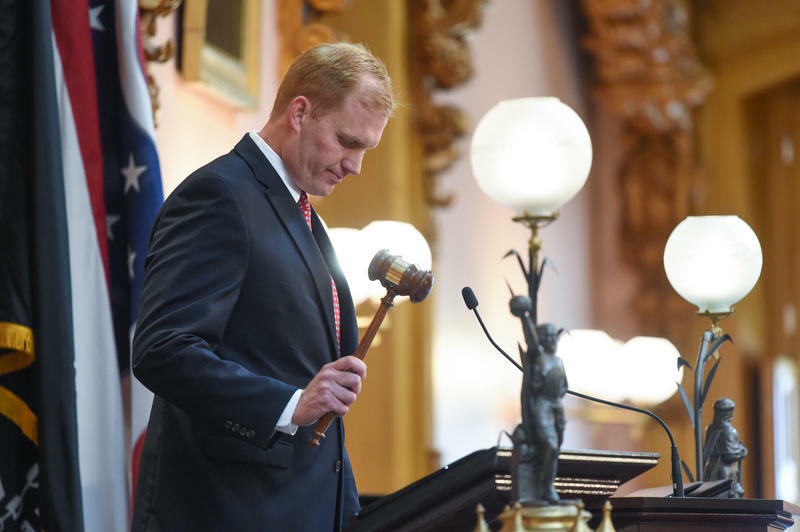 Here in Columbus, guns returned to the forefront as the Ohio House readies for a vote to make Ohio a “Stand Your Ground” state. That comes as a slate of gun control measures looks to be going nowhere fast. As the child separation crisis played out on the United States' southern border, activists hit the streets in Columbus, lobbying Sen. Rob Portman and other moderate Republicans to push back against the president's policy. Meanwhile, farther-right Republicans stood their own ground. Ohio's Democratic Senator, Sherrod Brown, called the family separations "morally reprehensible," and Portman did critcize the policy. 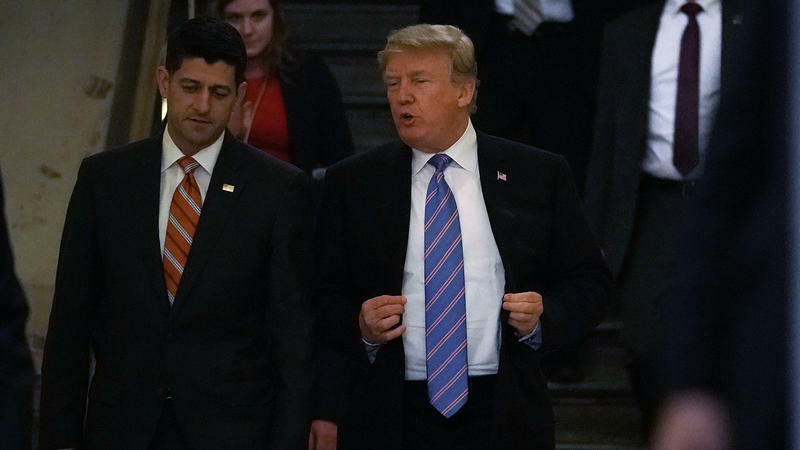 But he didn't show support for a possible GOP immigration bill ending the policy. Any momentum for gun control that made its way into the Ohio Statehouse after the Parkland, Fla., school shooting has gone back out to sea. A bill to make Ohio a “Stand Your Ground” state has cleared a House committee. Meanwhile, a package of gun controls sponsored by a Republican and backed by Gov. John Kasich won support from a coalition of teacher groups, police chiefs, pediatricians and clergy. But the bill, which includes a "red flag law," will not be advanced by the House Speaker. Kasich this week went to New York for… well, we don’t exactly know why. But he made the media rounds while he was there, and joined the chorus of Republicans criticizing the President. "Think about the fact that in our country, children, young children are being separated from their mothers and fathers," Kasich said on MSNBC. "Could you imagine the terrifying effect on these kids?" Gov. 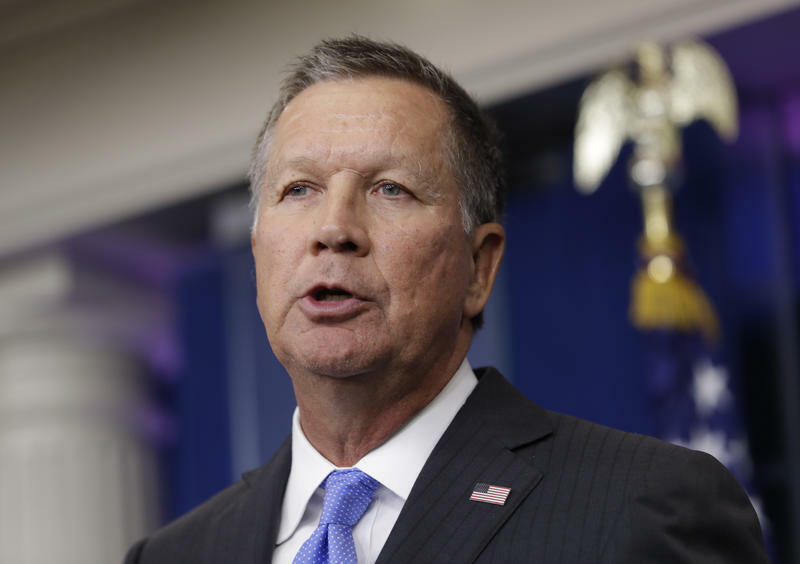 John Kasich is joining the chorus of voices opposing a Trump administration immigration policy separating immigrant families at the United States border. Speaking on MSNBC on Monday, Kasich blasted the practice. 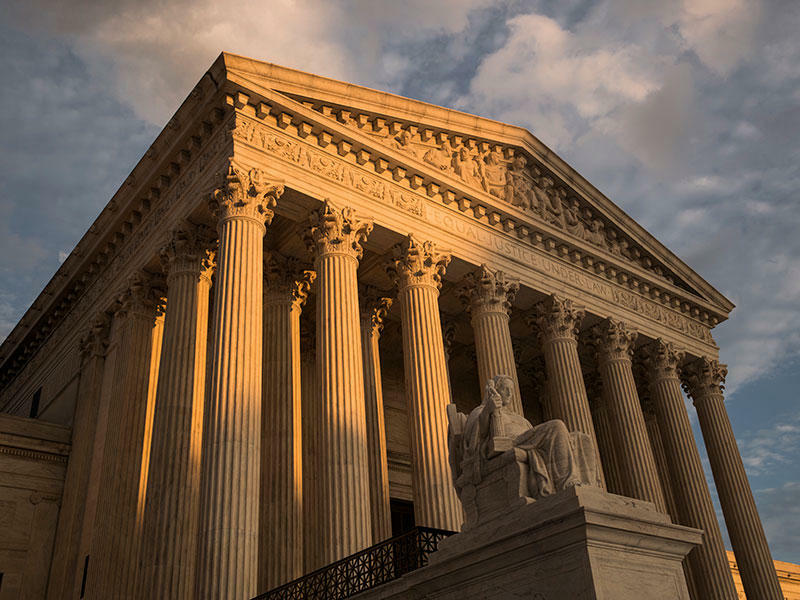 In this week's Snollygoster, Ohio's political podcast from WOSU Public Media, hosts Mike Thompson and Steve Brown talk about how voters are purged from election rolls and why the issue reached the highest court in the land. Voter turnout will likely be crucial in November's election, as recent polling shows the race for governor is extremely close. Chrissy Thompson, Statehouse reporter for the Cincinnati Enquirer, joins the show. In this week's Snollygoster, Ohio's political podcast from WOSU Public Media, hosts Mike Thompson and Steve Brown discuss how the Ohio House finally quieted the storm over the next speaker. The calm should last, oh, about six months. Meanwhile, qualifying patients hoping for some green relief likely won't be getting medical marijuana by the state's September deadline.